The London Semi-Finals last June has produced a winner: Netherlands! Not surprisingly, Argentina’s Gonzalo Peillat pushed his team to 2nd place with a stunning display of showmanship – earning him the Hero Best Player and Hero Top Scorer awards. Last but not least, home favourites England managed to give us plenty to cheer about with a 4-1 victory against Malaysia – placing them at 3rd place and qualifies England for the Odisha Hockey World League Final happening this December 2017. The race to qualify for next year’s 2018 Hockey Men’s World Cup continues at Wits University in Johannesburg. 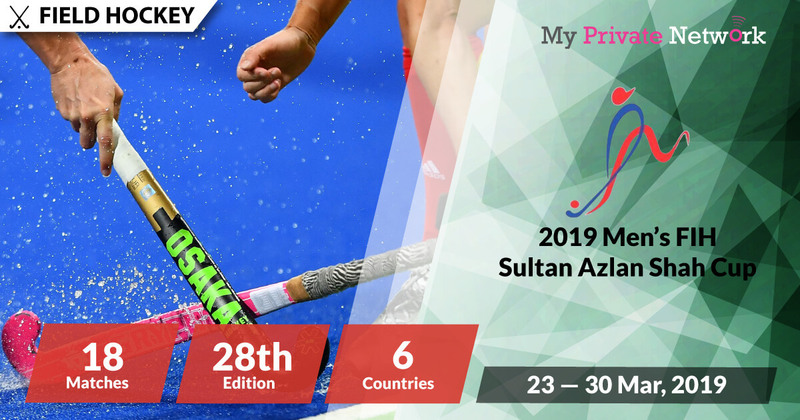 Organised by the International Hockey Federation (FIH), the Hockey World League also serves as the qualifier for the Hockey World Cup. Scheduled from July 9 to 23, 2017, host nations South Africa, Australia, Belgium, Egypt, France, Germany, Ireland, Japan, New Zealand, and Spain will go head up against each other in this round of Semi Finals. Live stream starting on 9 July (Sunday) at 1200GMT. BT Sport secured a deal to broadcast the entire tournament to all U.K residents. However, if you’re not currently in the U.K. then you’ll need to connect to our VPN first before attempting to stream. 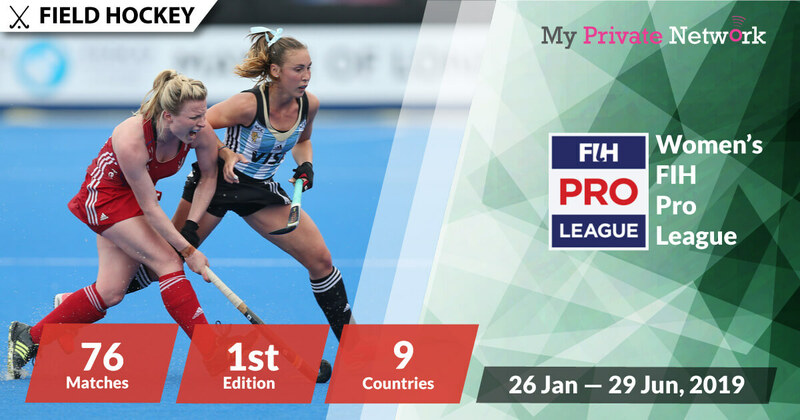 2) Install our VPN on any device that you’ll be using to watch the 2017 Hockey World League. 3) Connect to our U.K (GBR) servers for BT Sport or our India (IND) servers for HotStar. Stream the 2017 Hockey World League on BT Sport from outside of the U.K.
1) Head to the BT Sport website or download the BT Sport app on iOS or Android. Tip: Hockey World League will be airing live from 9 July 2017 on BT Sport 2. Broadcasting rights for sports come in a huge variety around the world, so we’ve managed to find you a free alternative to watch the tournament. Tip: Hockey World League will be airing live from 9 July 2017 on HotStar Hockey. You will see the live stream link available when the game is on. We hope you found this article informative and useful. 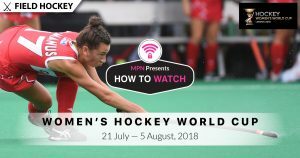 Please feel free to share it with your friends or family that want to watch the Hockey World League too!